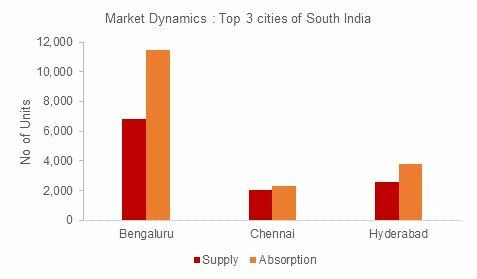 Emerging as the front-runner in the major South Indian markets in terms of new housing supply infusion, Bengaluru saw significant growth in new housing launches as well as absorption in Q1 2018. In fact, Bengaluru saw highest launches among these markets with nearly 6,800 new units supply in comparison to Hyderabad and Chennai, which saw the launch of 2,600 and 2,100 units respectively. Bengaluru also leads on the absorption front, with a total of 11,500 units sold in Q1 2018. Mumbai, 22 March 2018: Fewer launches, subdued sales and muted property prices defined 2017 for the Indian residential real estate sector, according to a detailed report by ANAROCK Property Consultants. 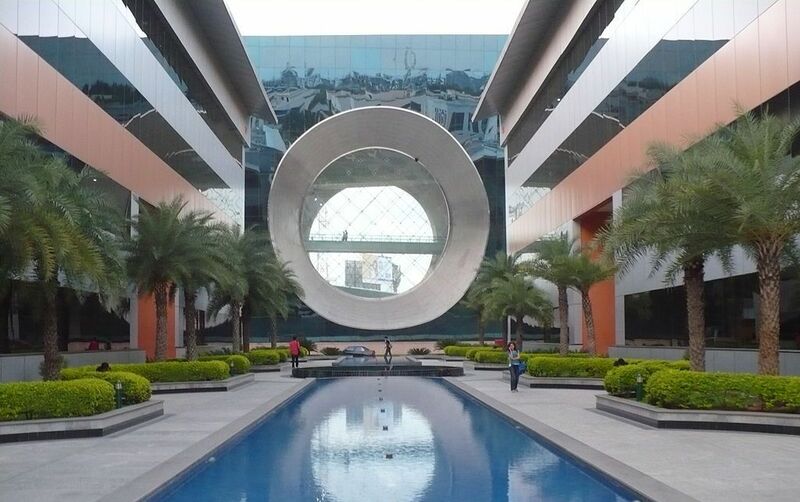 With an annual decline of almost 50% in new launches and 15% decline in sales across top 7 cities in India, the sector was effectively shattered in 2017. 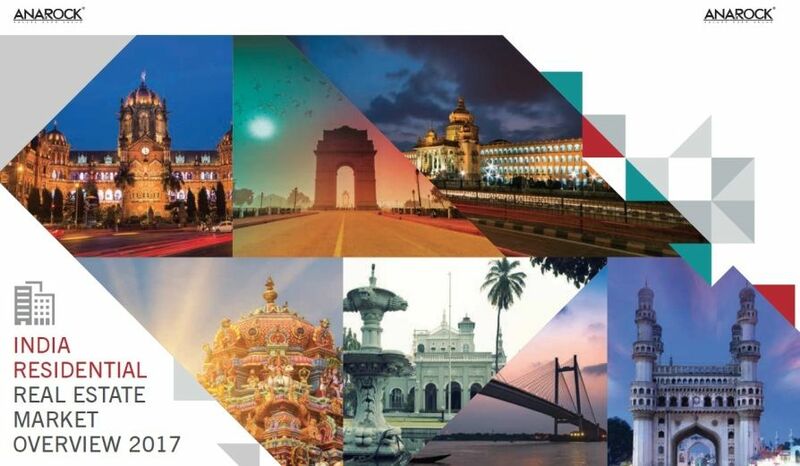 The top 7 cities recorded new unit launches of around 26 lakh in 2017 as opposed to 2.50 lakh in 2016.